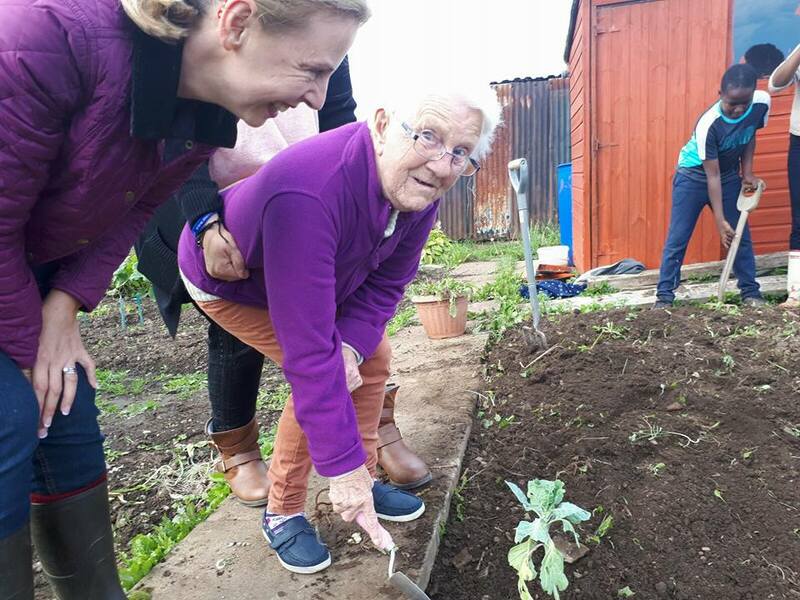 Come and join us for some gardening therapy and make new friends too! 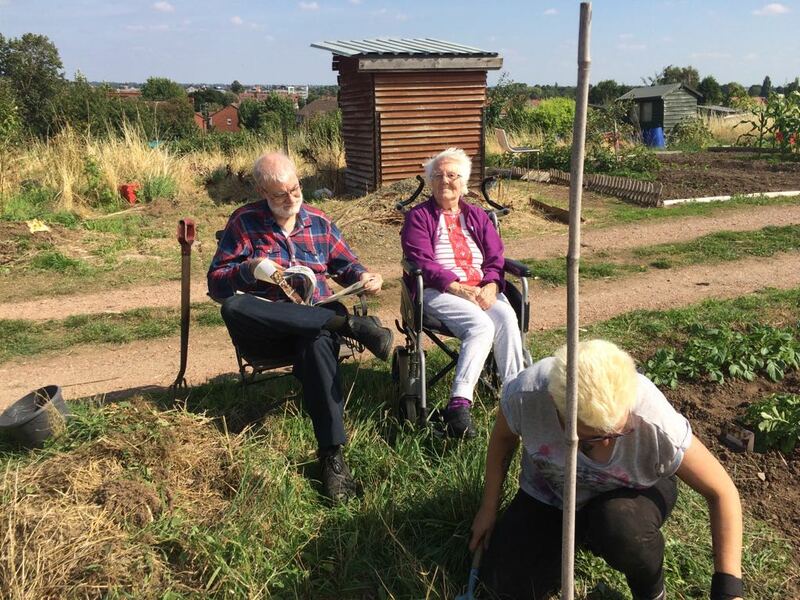 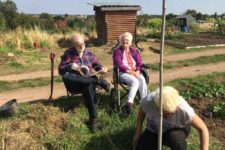 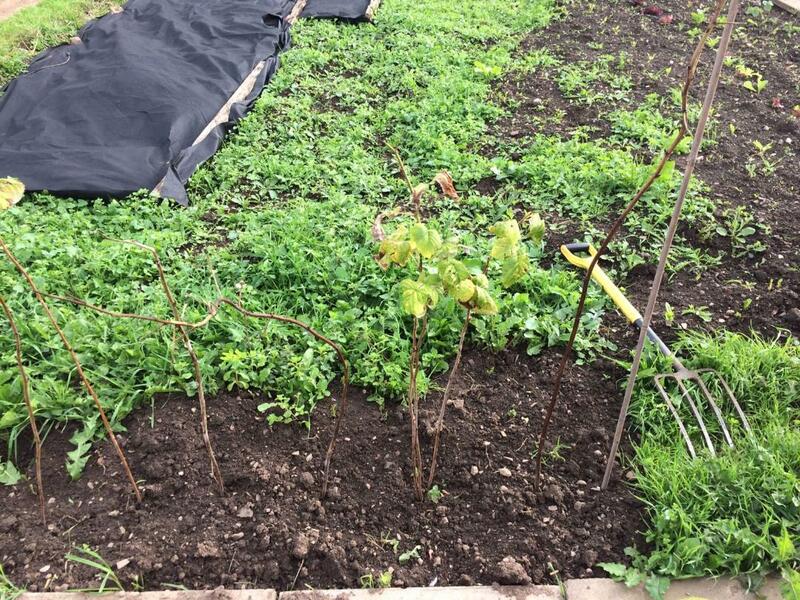 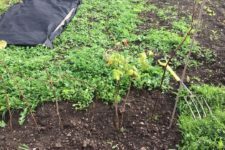 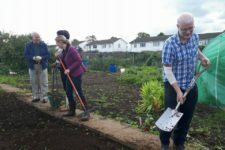 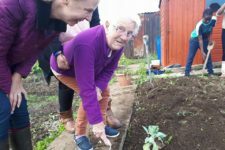 Groundbreakers Allotment Club is open to everyone and it’s free to join. 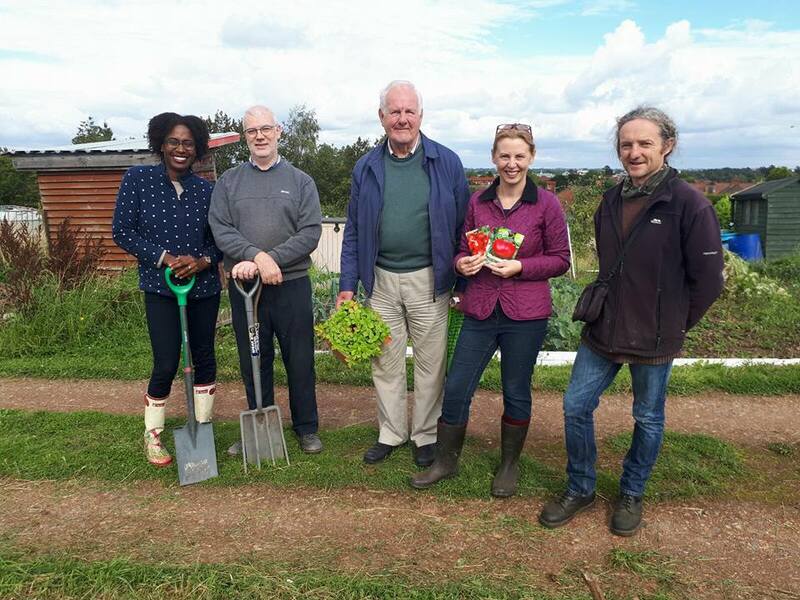 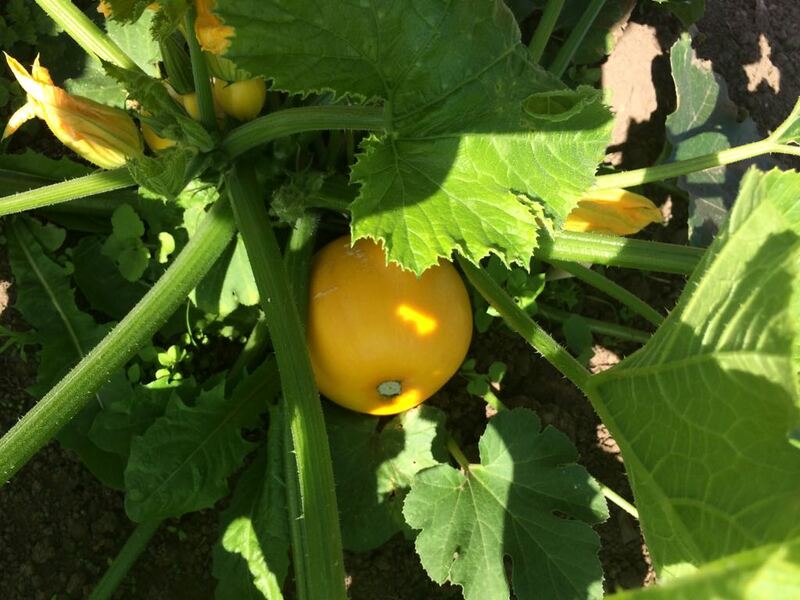 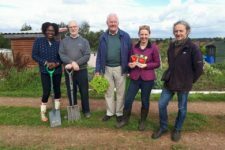 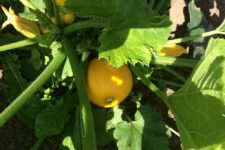 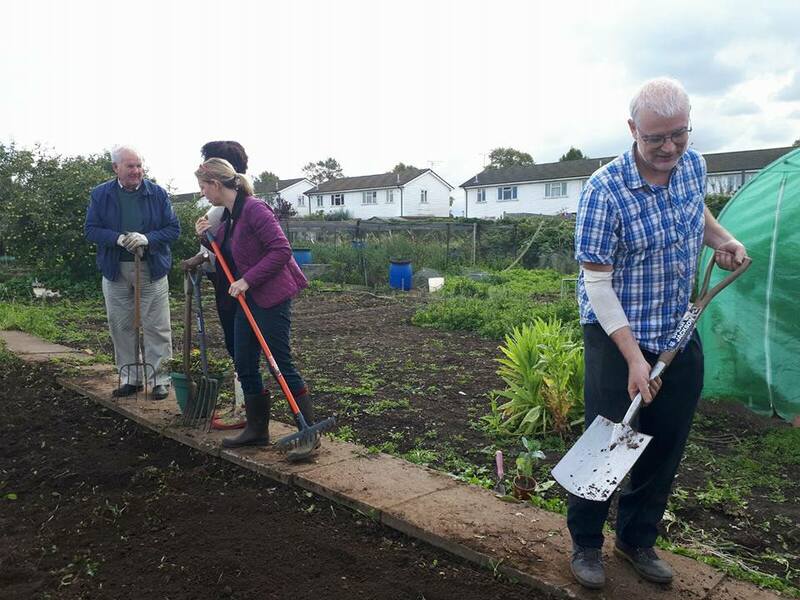 Meetings are at Greenmoor Community Allotments in Nuneaton and are organised by WS-PPG member Heather Miller. 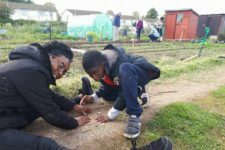 Donations of plants and seeds are gratefully received. 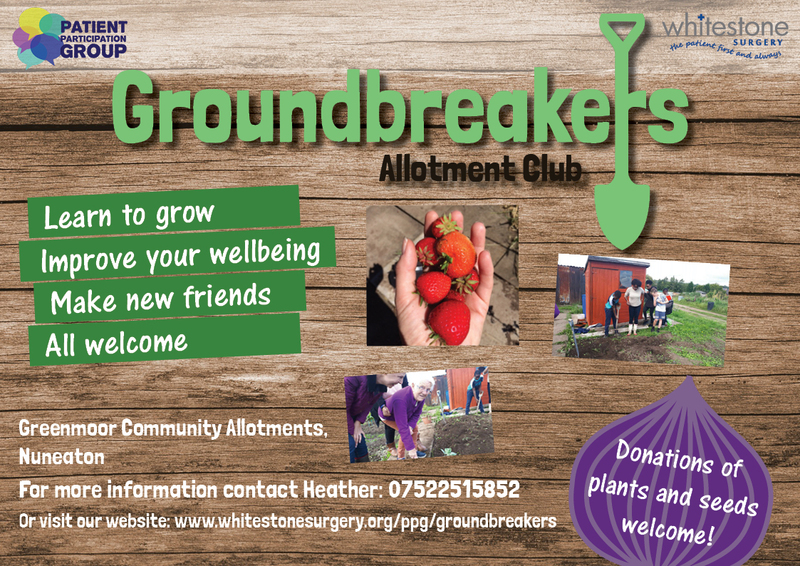 Please spread the word to anyone you think would be interested or who may benefit from being involved. 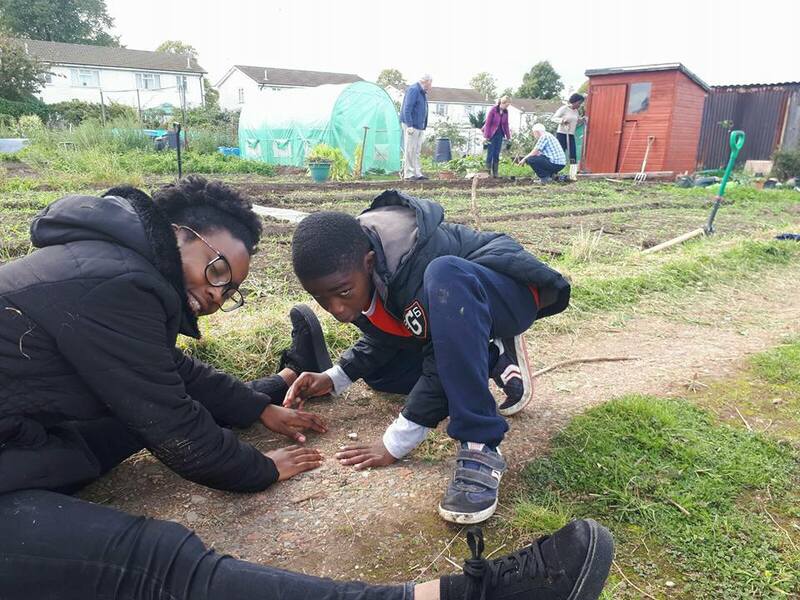 For more information please contact Heather: 07522515852.